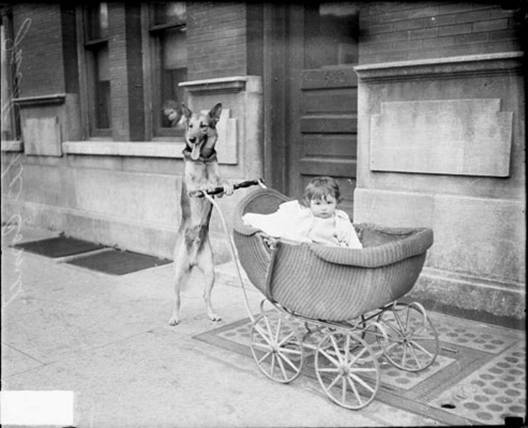 "We Speak German Shepherd"Our Training Methods are Unlike Anyone Elses! We Immediately Strive For Competition Level Perfection, and Focus on our end Results of a Dog that Listens Off Leash! No Clickers or Shock Collars! Our Training is 100% based on the Partnership and Love that you and your dog have for each other. It's all Positive Praise. We focus not only on the Basic and Advanced Commands, but also the other problems you may have with your pup or dog.Common sense solutions for common and not so common problems. We teach you to Command Your Dog not Demand it of your Dog. Your dog wants to please you. Let us help both of you! Bring the whole Family so they can all learn. Learn Quickly in 1/3 the Time. In just 1 Private Session we usually Teach 4 weeks of Classes! We train the Pup then we Train You! 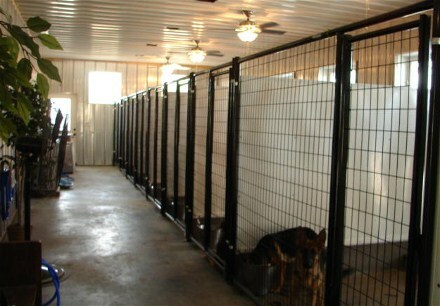 ﻿Our State of the Art Kennel Facilities offer year round comfort. When you get a dog or pup from us you are always welcome to bring the dog back while you go on Vacation. 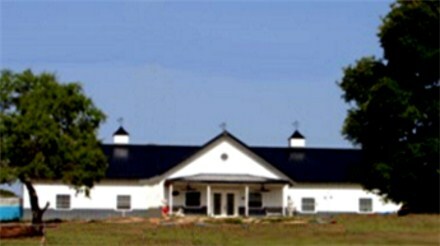 Our kennel has some of the largest runs in Texas. The interior Suite is 5' x 10' and the exterior private area for each dog is 5' x 20'. They have 24 hour access to the outside. They also get out of the kennel 2x per day in the back exercise area. We also offer additional play time at $4.00 per 15 minutes. Our discounted rate for our dogs and their new family members is $22. Everyone else pays $30. 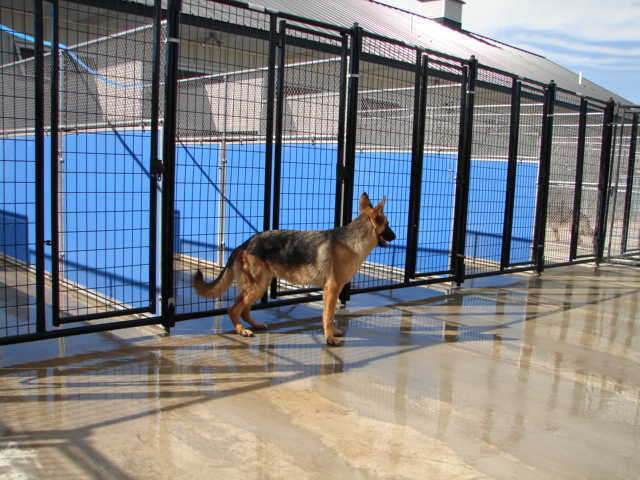 Most boarding facilities offer each dog a tiny 3' x 4' kennel which is only indoors. They then take your dog to a common area to go to the bathroom only 2 times per day. We feel that's not enough. And that common area is filled with the germs, feces, and urine from every other dog that has ever been there. GROSS! If they offer an outside area for each dog it is generally very small such as 3' x 4' or 8' long. What that means for your dog is that he will be forced to walk thru his own mess. Yuck. Boutique filled with German Shepherd Essentials. Shopping / SuppliesOur On Site Pet Shop carries all the GSD Necessities. To qualified females which are of correct temperament & certified. V-Mars vom Herzbach AD, BH, SchH3, IPO3, KKL1"a"
We can help your dog be the absolute healthiest possible. Allergies, over weight, skin problems, etc. ...there is a solution! Give us a call...we can help. caused by over vaccinating and what our dogs are eating. You Need and Don't Need at the Vets. These mistakes are not reversible. a shortened life filled with poor health.